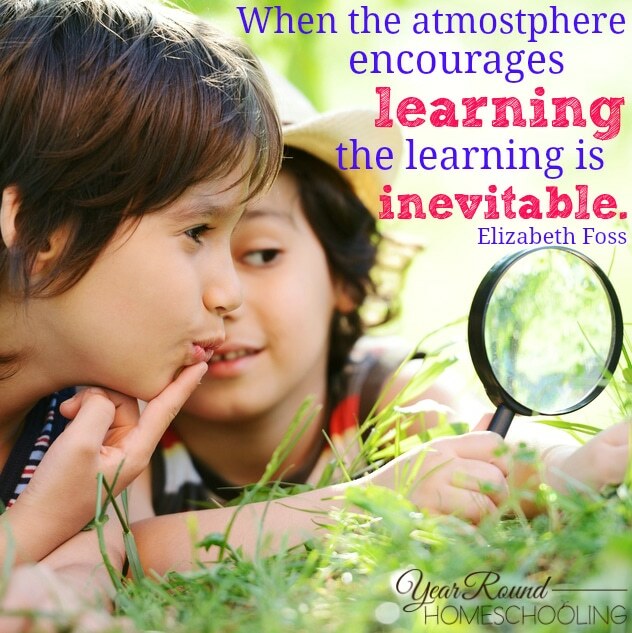 Teaching little ones how to read is one of the most amazing steps on a homeschool journey. I remember being so excited the first time my children read their first word…their first sentence…their first story. 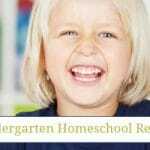 These are moments that I treasure as a homeschool mom and when I’m frustrated I take time to look back and remember them to encourage me to keep pressing on. Before our children can read they must learn the ABCs. It usually begins with singing the alphabet song, but in order to put the letters together and begin to read they have to learn many things about each of the letters first. Learning the alphabet can be an exciting experience for our little ones because there are so many different ways to make it fun! I know what you’re thinking…that would be a mess! Don’t worry, I’m not going to tell you to put a cookie sheet of salt or sand in front of your little ones. You could, but you don’t have to. Instead I recommend getting a quart or gallon sized Ziploc bag and putting salt or sand inside and securing the seal with duct tape. As you teach your little ones the alphabet allow them to practice writing the letter into the salt or sand inside the Ziploc bag. Encourage them to write both the capital and lowercase letter, this will help them recognize the letters more easily when they begin to read. Kids love to play with playdough, so why not allow them to use it while learning the ABCs. Teach them to make playdough snakes to help them craft each letter of the alphabet. These are some cute alphabet playdough mats that add additional fun to this alphabet learning activity! Chubby little fingers sometimes have a hard time holding onto pencils, so utilizing another handwriting resource is important to learning the alphabet. Make sure you put your little one in an old outfit or t-shirt to keep stains from occurring on your child’s good clothes. There are some amazing printables to be found that will make learning the alphabet fun for your children. While teaching children to recognize the alphabet is a great start, it isn’t enough to prepare them for learning how to read. There is so much more that they will need to know before they can sit down with a book and know that the letters C-A-T spell CAT. 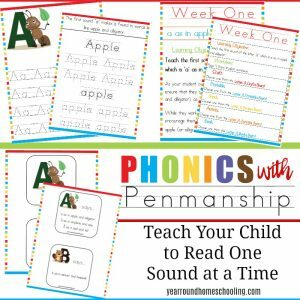 After successfully teaching both of my children to read and helping countless homeschool moms as they began to teach their children how to read, I created a phonics curriculum of my own. 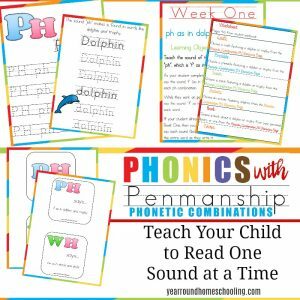 Phonics with Penmanship and Phonics with Penmanship: Phonetic Combinations are full year programs designed to prepare your children to learn to read. 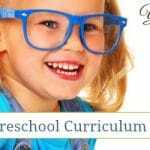 This curriculum teaches students to recognize and write the letters of the alphabet while learning the sounds that each letter and phonetic combination makes as well. I believe that it is essential that our children learn all of these together in order to be able to read successfully and enjoy it throughout their lives! My friend Annette from In All You Do, has an amazing resource that teaches how to write and recognize the letters of the alphabet! 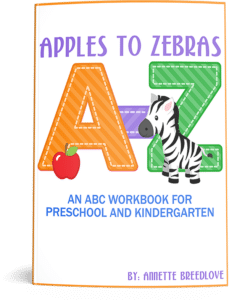 In Apples to Zebras: An ABC Workbook for Preschool and Kindergarten your child will have fun learning the alphabet by utilizing fun, simple poems, written practice, do-a-dot markers, coloring pages, beginning sound practice and much more! 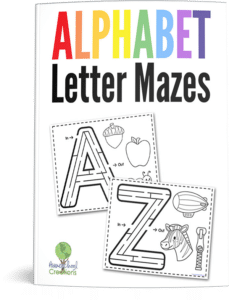 These fun Alphabet Letter Mazes are a great way to help your child learn the ABCs while working on their motor skills too! Teaching children to serve others is a lesson that is best to begin teaching when they are young. 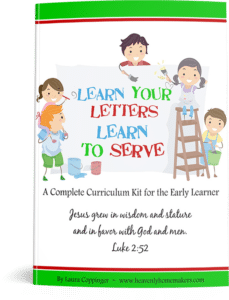 While you’re teaching your children the alphabet you can teach them how to be a servant too with this Learn Your Letters, Learn to Serve resource. When my children were little we had magnetic letters on our refrigerator that we used when I was busy in the kitchen throughout the day. I would have them come into the kitchen with me and I would call out a letter of the alphabet and they would have to find it on the refrigerator and show it to me. This was a fun way to keep them entertained and within sight while I was cooking or doing dishes and they didn’t even realize that I was busy doing something because it was a fun game for them to play. For each letter of the alphabet I used to write both the capital and lowercase letter on a piece of construction paper for my children. Depending on what I had available in the pantry they would use either dry beans or pasta and then form each letter by gluing them onto the paper. I would not recommend this activity to those with little ones who still put things into their mouths…or noses. It would not be a fun way to learn the alphabet if a dry bean or piece of uncooked pasta were to end up being eaten or stuck where it doesn’t belong. They’re fuzzy, bendable and come in all shapes in sizes, but best of all — kids of all ages love them! Grab a jumbo package and let your kids have fun learning the ABCs by bending their favorite color pipe cleaner into each letter of the alphabet! You could even use pipe cleaners instead of the beans or pasta listed in the last activity if you have little ones that still put things in their mouths and/or noses. 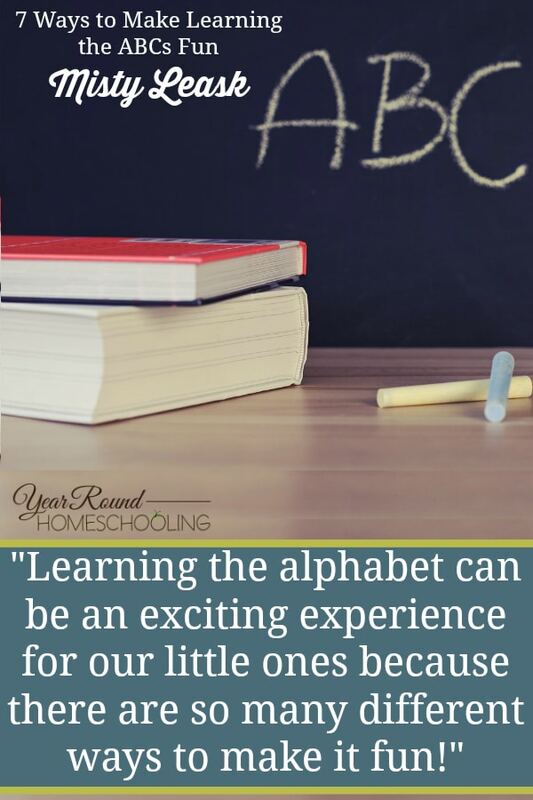 Learning the alphabet is the most important step on your child’s educational journey. 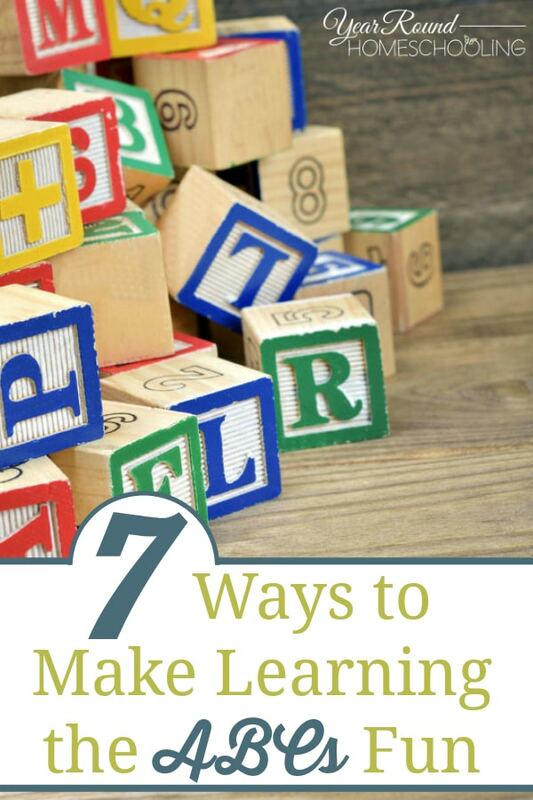 So, make sure that you make learning the ABCs a lot of fun for your little ones! What is your favorite way to make learning the ABCs fun?